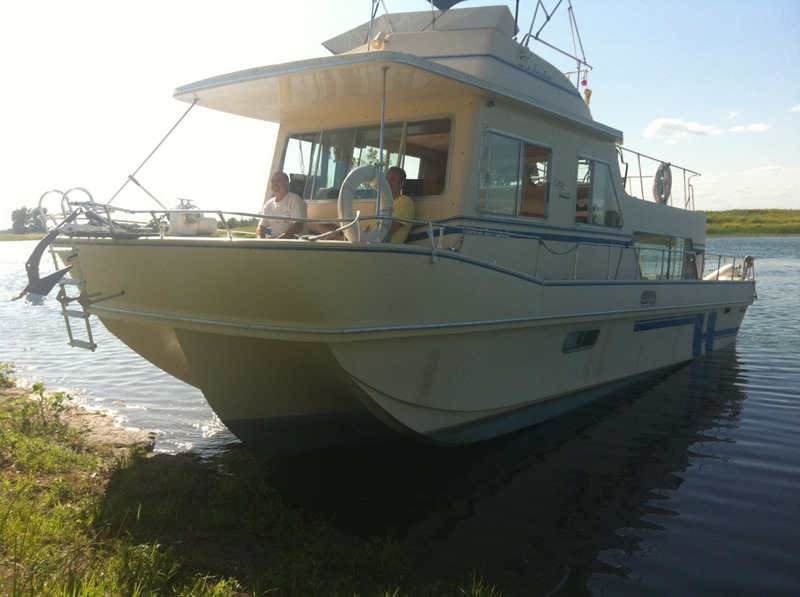 Great live aboard has 2 volvlo penta i/os, one engine needs a new oil pan but they both run great. Great Summer condo on the water. 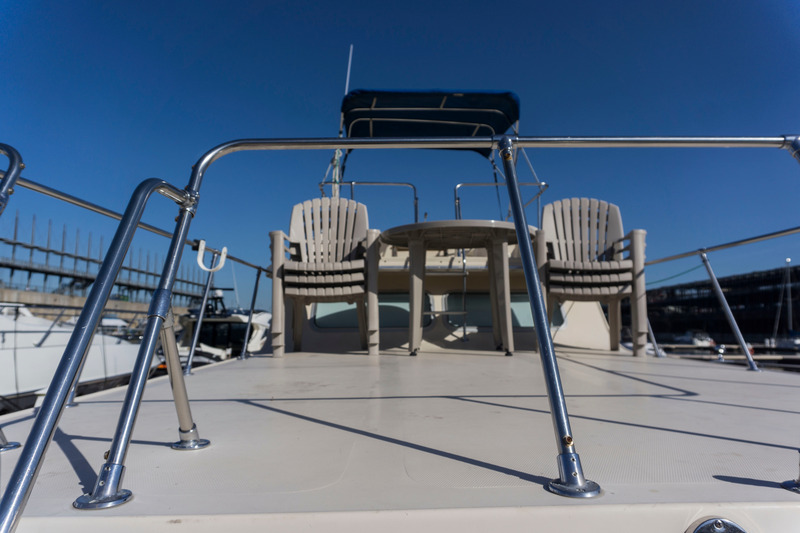 Boat is located on land at Marina Laronde and the price includes Winter storage for this season and putting the boat back in the water in May. 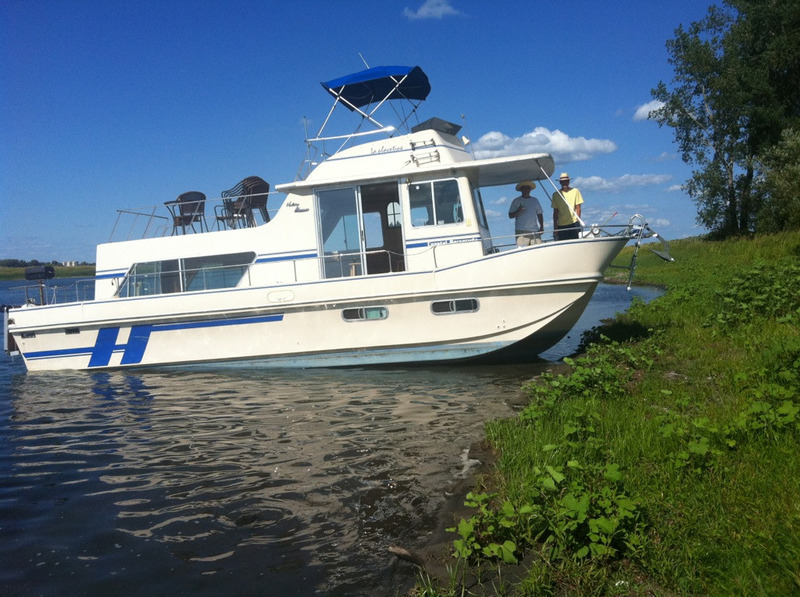 We loved living on it in Old Montreal but now we've bought a sailboat and will be cruising Maine. Please call 514-814-3488 or 3473488811, no texts or emails.